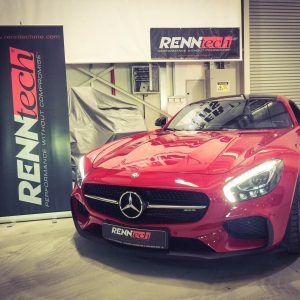 RENNtech Middle East offers Mercedes AMG, Maybach and McLaren SLR performance parts in the GCC. We have locations in Dubai and Qatar. Buy the best AMG performance parts online across the region; including the UAE, Qatar, Saudi Arabia, Kuwait, Bahrain and Oman. Below you will find some of our most impressive Mercedes Benz upgrades for cars like Mercedes AMG, Maybach and McLaren SLR. 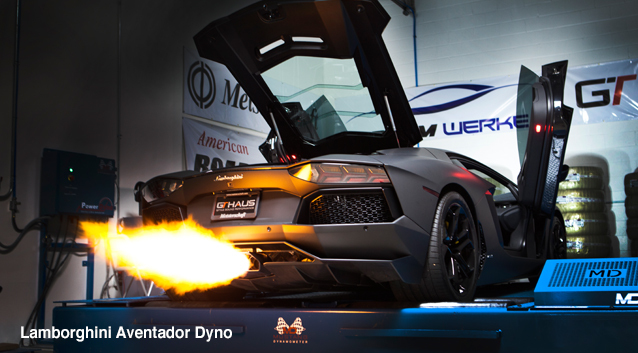 Including the option to buy a Meisterschaft Exhaust in Dubai, Qatar or anywhere else in the Middle East. We can even ship the parts direct to your local Merecedes service center. You can submit an order request through our online store or call us on +971 50 870 9484 to buy immediately. The all new proprietary RENNtech G-Wagon (W463) Performance Shock Package 2.0 Black Series is an absolute must for every G-Wagon lover. It enhances the day to day ride quality to levels never experienced before with full 6-way adjustability. It literally transforms the sometimes tractor like ride into a smooth and comfortable ride. 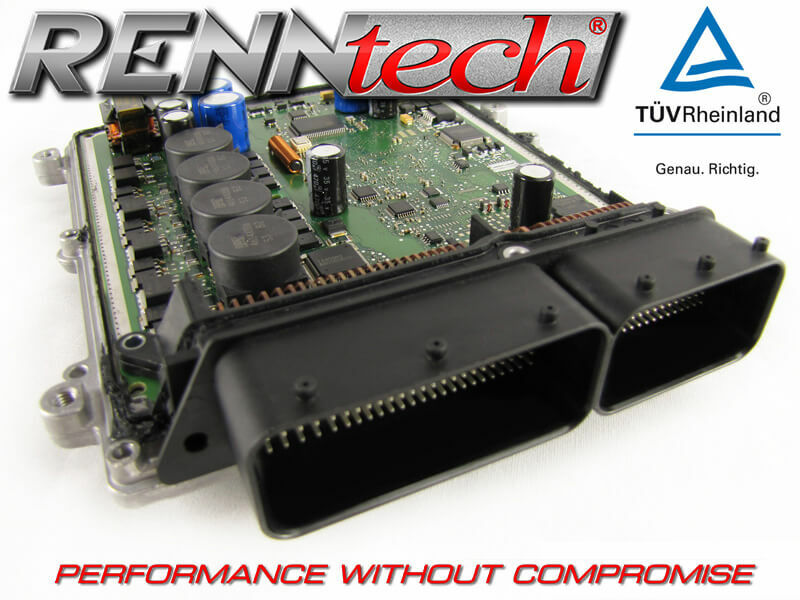 Using only the latest and very best components RENNtech’s G-Wagon performance shock package matches the otherwise excellent qualities of the G-Wagon. 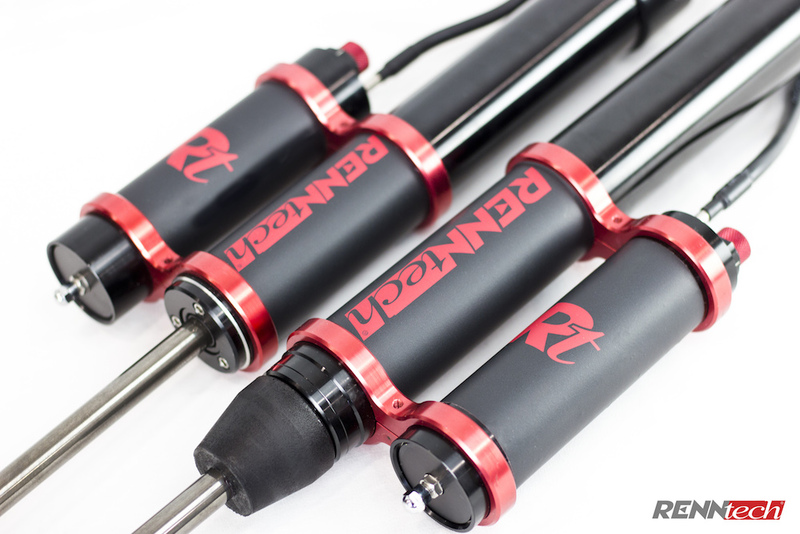 The package consists of four 6-way adjustable shocks with external dampening reservoirs. 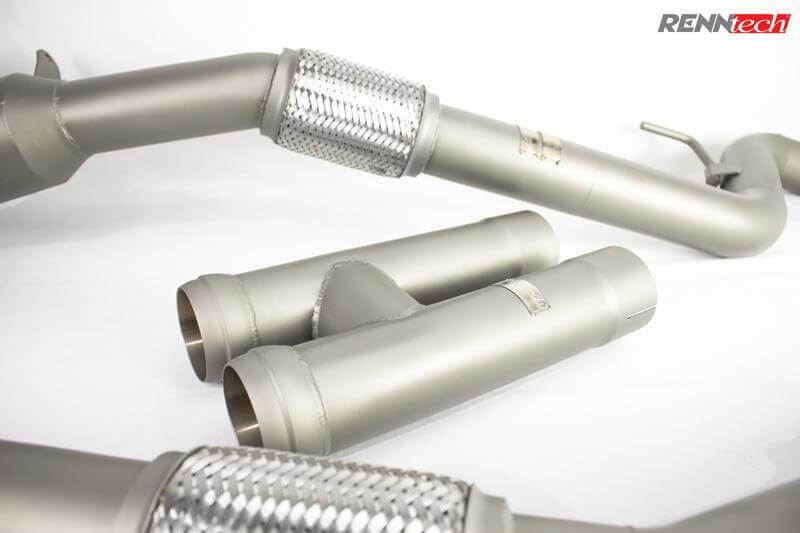 Meisterschaft Exhaust systems are available for a whole range of cars and models. Please check the configurator. The exhaust systems are hand crafted pieces of art and the EVC model lineup allow the user to change from silent to open mode via remote control. If you experienced a Meisterschaft exhaust system in person you will want one immediately, no ifs ands or buts about it. The quality, performance and unbelievable sound is just flat out spectacular. Buy a Meisterschaft Exhaust in Dubai or Qatar from our centers and we can ship to your local service center anywhere in the Middle East; including UAE, Oman, Kuwait, Saudi Arabia and Bahrain. Call now on +971 50 870 9484 and buy a Meisterschaft Exhaust today!